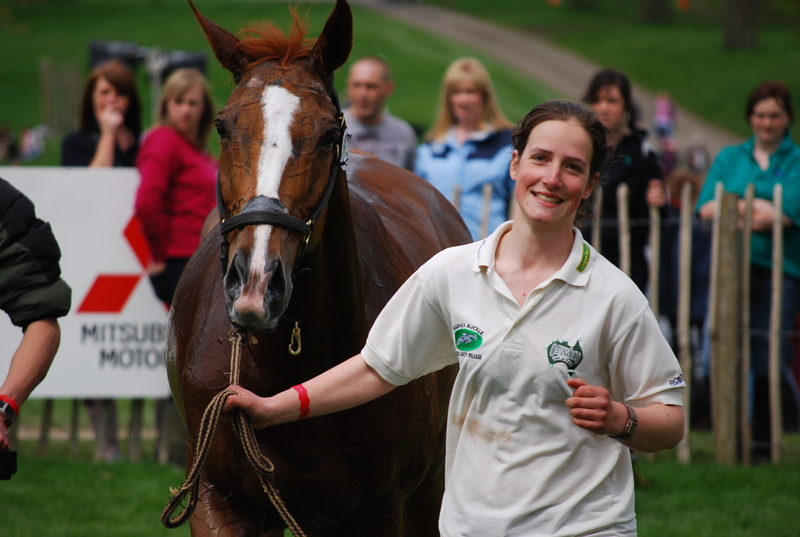 The British Grooms Association is the professional body for people who work with horses. As a member you’ll receive dedicated support, career advice and a range of membership benefits. The BGA is the best equestrian membership for grooms, join today to belong to our rapidly growing community. Renwick & Sons proud to announce a new Ambassador, British International Showjumper Laura Renwick. Our members range from 16 - 75 years old, and work or study in a wide variety of yards. The BGA offers a unique membership to all grooms in the UK and British grooms who work abroad. 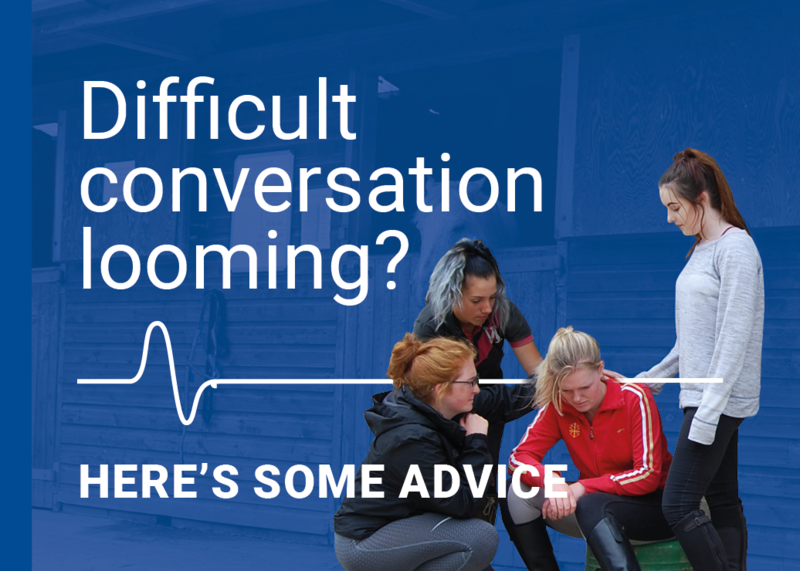 You will be in good company if you join up, as our members include those who groom for Olympic medallists, top freelancers, family yards with hairy ponies, as well as those just starting out on their career. If you work at international level competitions, then you can also belong to the International Competition Grooms Group which is formally recognised by the FEI. 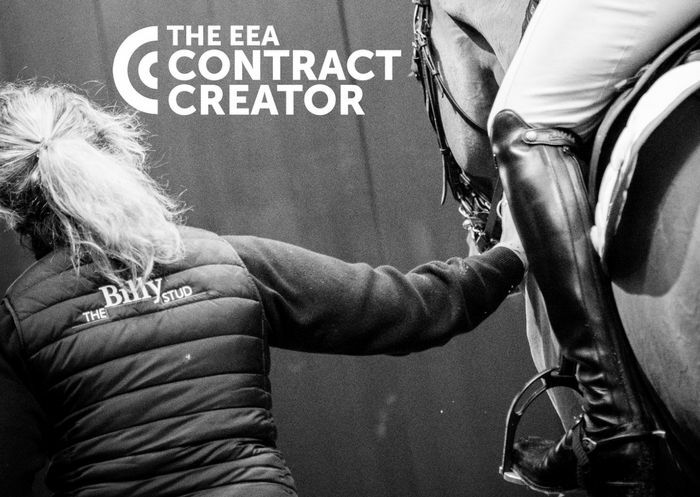 Create your grooms contract with the EEA Contract Creator, discounted Pensions & Payroll services, free legal helpline, a library of templates to download all for just £37.50 per year. 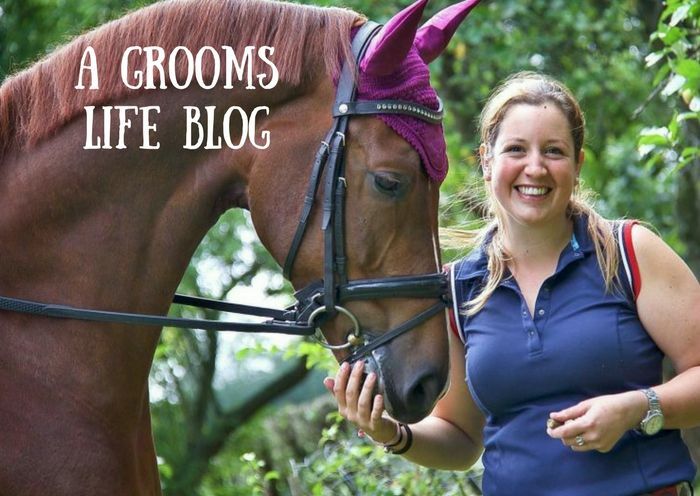 BGA Member Kate blogs about her life as a professional groom to give aspiring young grooms an insight into being a groom and working in the equestrian industry.